In 1966, Governor Warren Knowles established the Governor's Council on Physical Activity and Sports for Fitness. The state was divided into multiple regions. Region Six in the northwest was centered about Eau Claire. Ade Olson, long-time and well-respected coach at UW-EC, was named Director and Dave Weiss was Chairman. They soon recognized that ongoing publicity was needed. On May 6, 1967, a "Run Across Region Six" or a "Region Six Jogathon" was held. 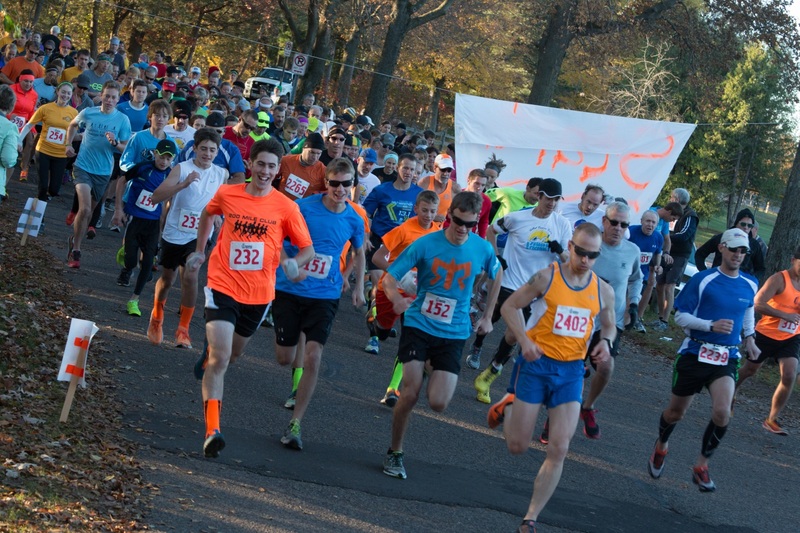 Teams of runners were organized to run to Eau Claire from New Auburn, Osseo, Mondovi, Abbotsford-Thorp and Fairchild. It was timed so that everyone would meet at the TV station for interviews and live coverage then they went to the YMCA where Bart Starr of the Green Bay Packers gave a presentation. Two hundred and fifty people jogged a total of 260 miles. This was a successful event and fostered several fitness programs in Region Six. A second regional Jogathon was held on May 4, 1968 at which Governor Knowles was the featured speaker. On Thursday, February 2, 1969, a small group met at the Eau Claire YMCA and the Indianhead Track Club was founded to promote physical fitness, excellence and fun through the sport of running. Dave Weiss was the first president, Dave Angell the recording secretary, and the other charter members included Joan Angell, Gloria Weiss, Bill Meiser, Paul Dale, George Jevne, and Jim Leonard. 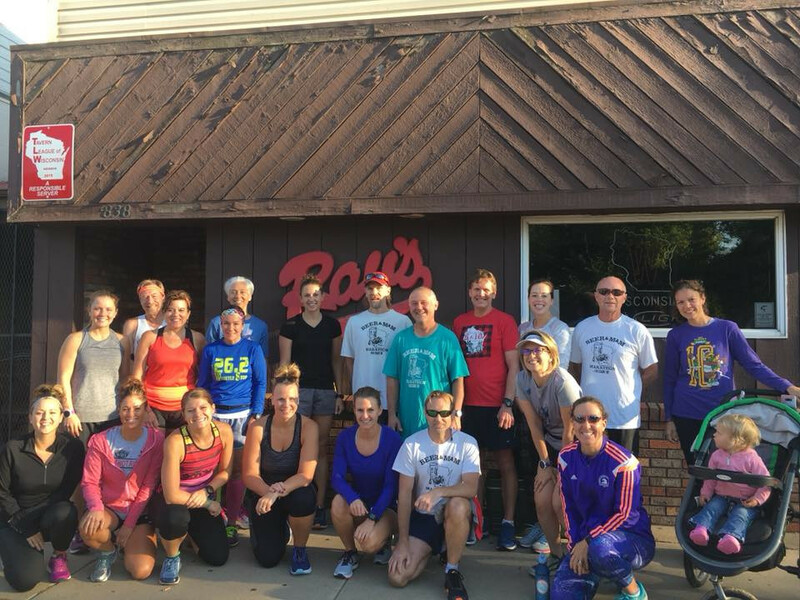 In the 1970's the Club met monthly in the Lab Conference Room of Sacred Heart Hospital, where fun runs, races, running equipment and running injuries were often discussed. The earliest Club-sponsored races were the Carson 10 mile, the Sawdust City 6 mile, and the Frigid 8 mile.